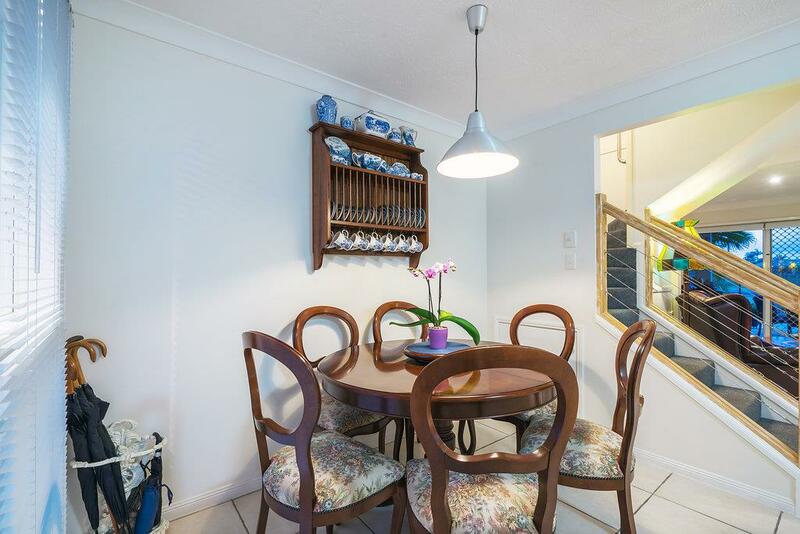 Offering exceptional value for money and located in the popular Isle of Palms Resort, this north facing waterfront townhouse is sure to tick all the boxes for the most fastidious buyer. 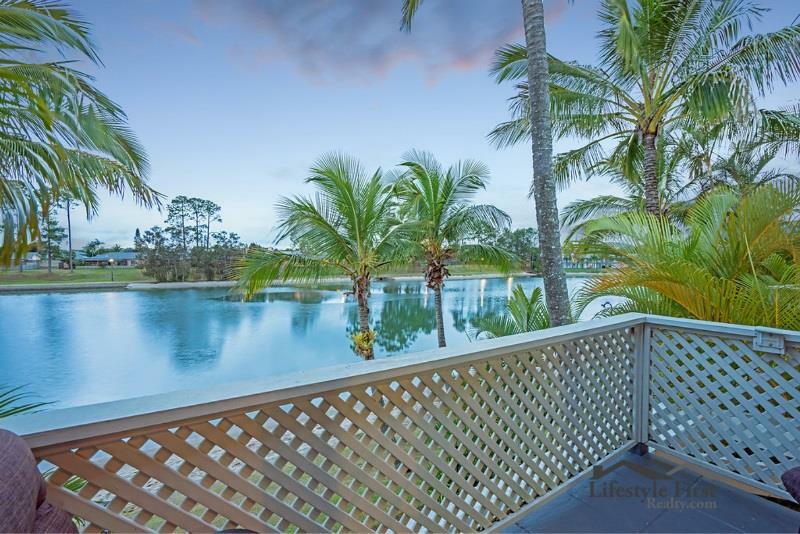 Whether it be relaxing on your patio taking in the crystal clear water views, paddling a kayak or feeling the sand at your feet fishing this is a lifestyle that will be the envy of your friends and family. 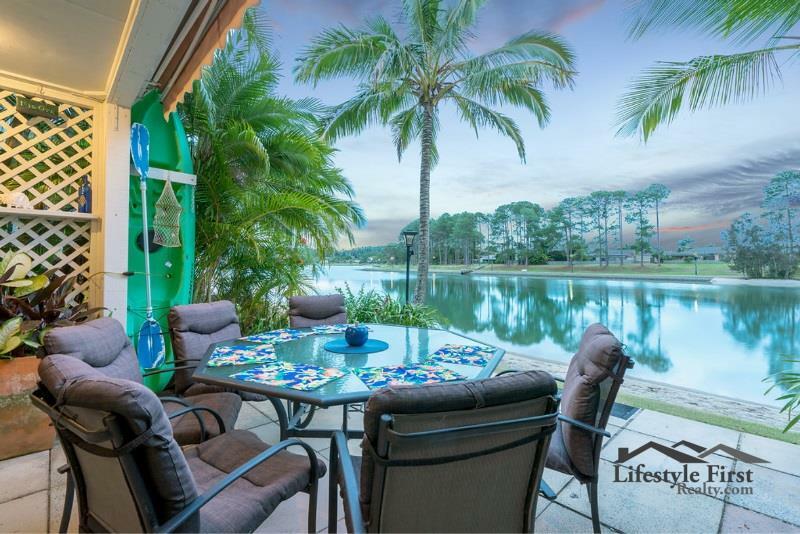 This immaculate townhouse is located on the edge of the tidal Pine Lake. 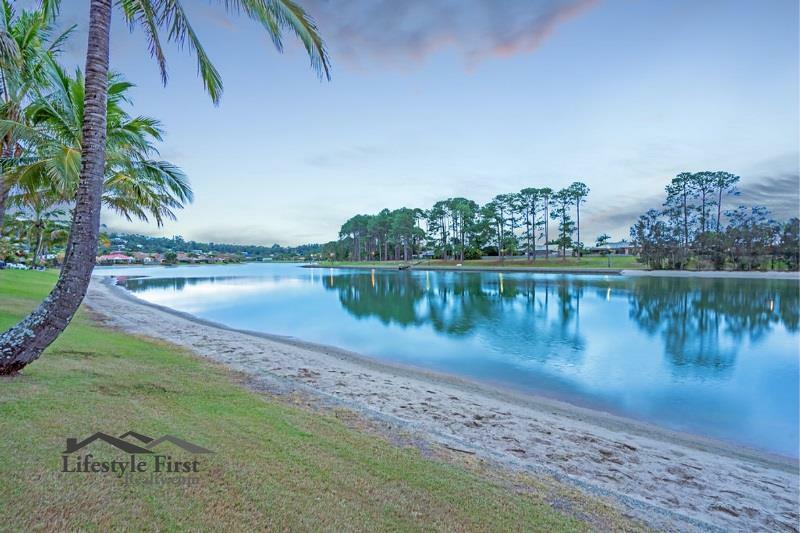 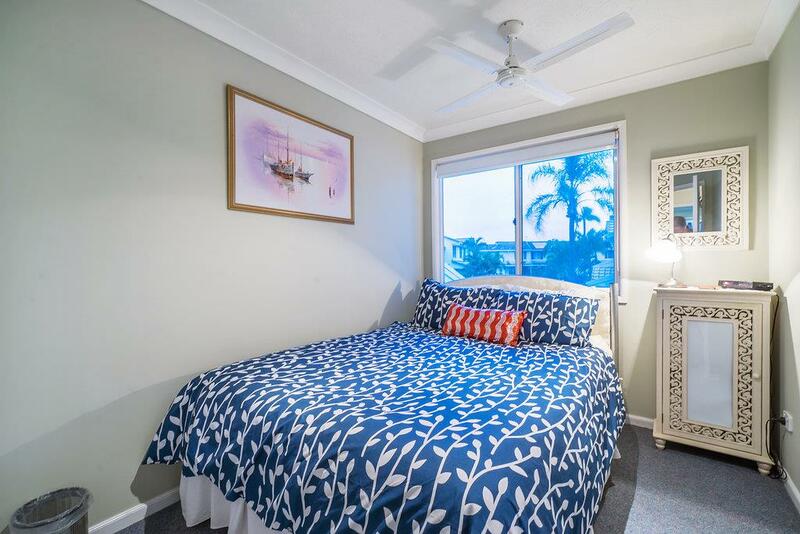 The Isle of Palms Reaort is centrally located in Elanora directly behind The Pines Shopping Centre and only minutes from the local beaches of Currumbin and Palm Beach. 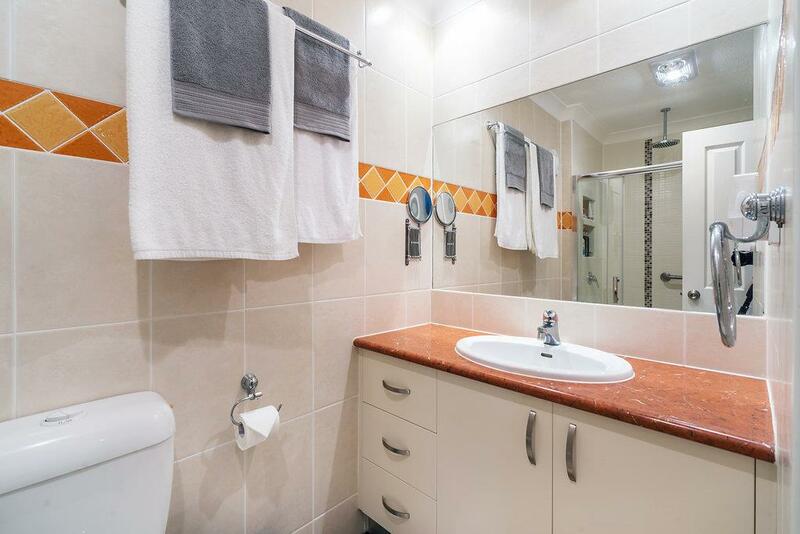 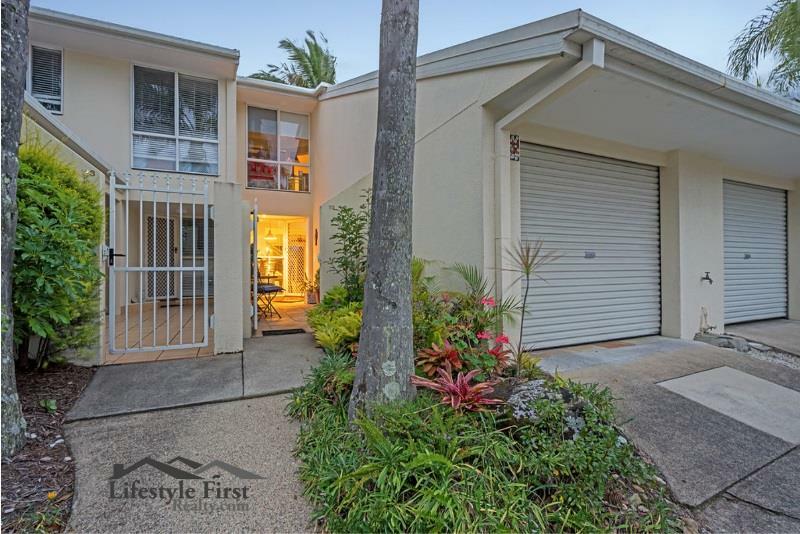 Easy walk to sports clubs, RSL and Palm Beach Currumbin high school and Elanora primary school. 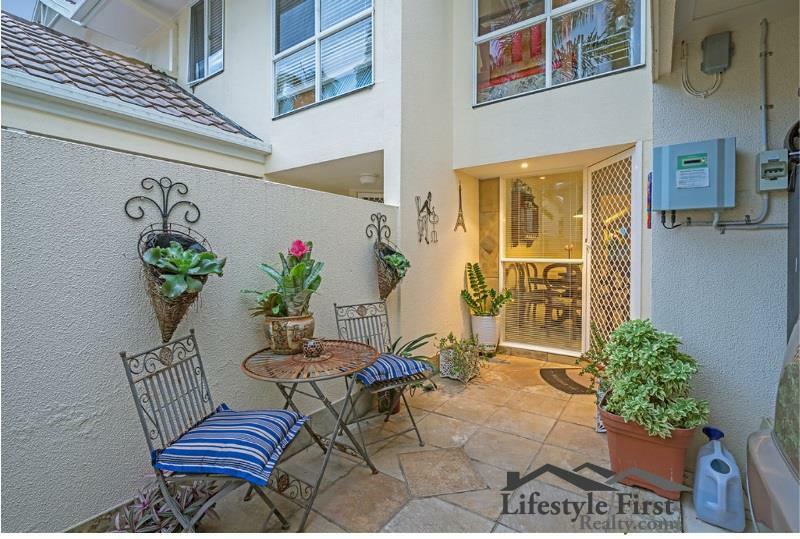 Perfect investment opportunity or great place to call home and enjoy the lifestyle on offer. 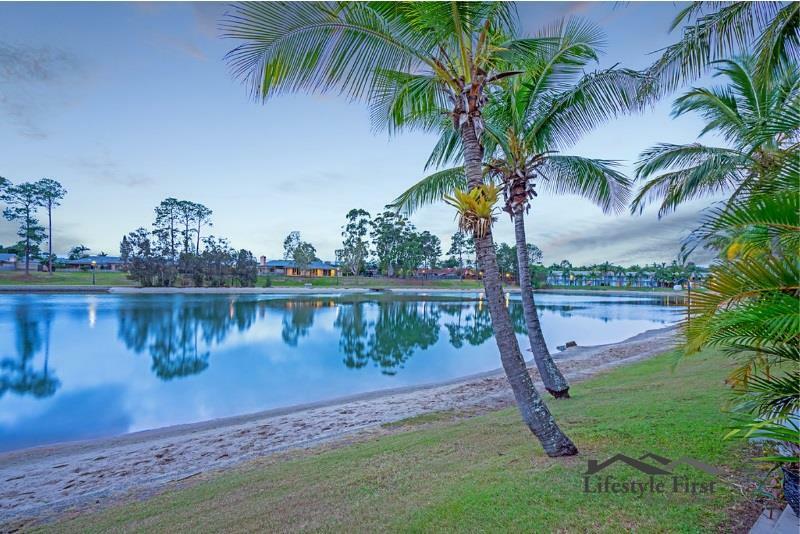 If you are considering a purchase in this fantastic location then an inspection of this townhome is a must! 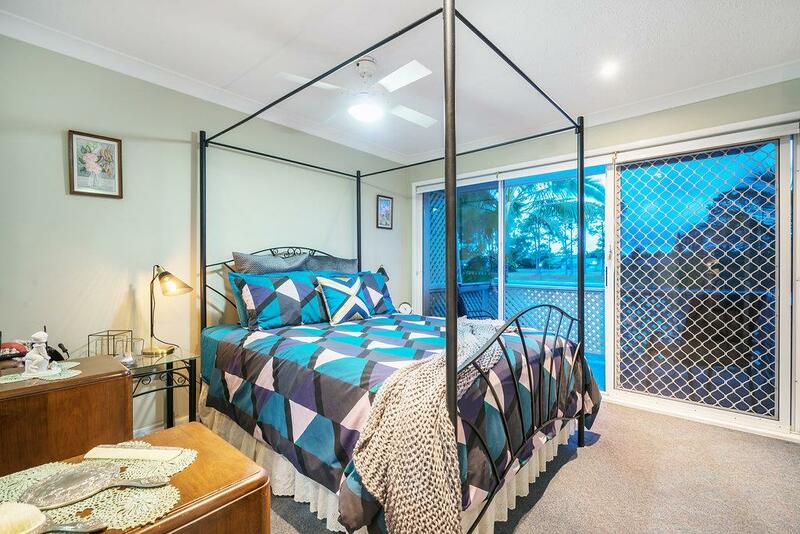 Contact Lorraine O’Brien to arrange your private inspection today. 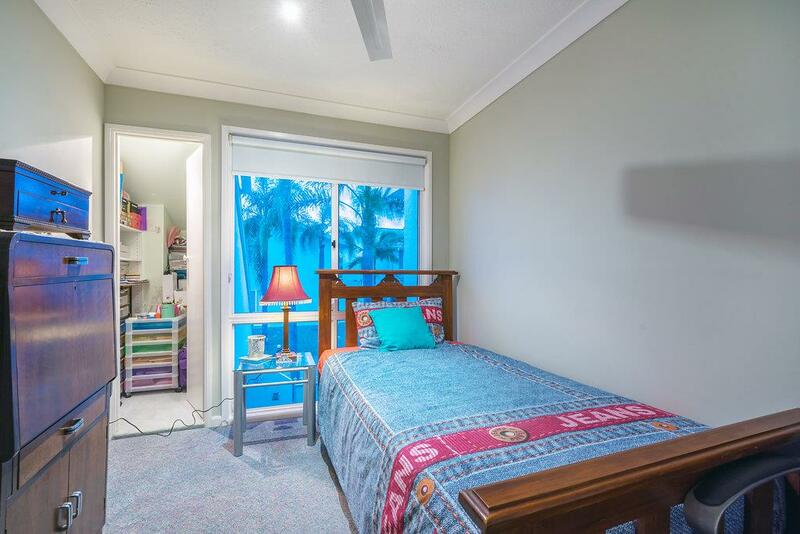 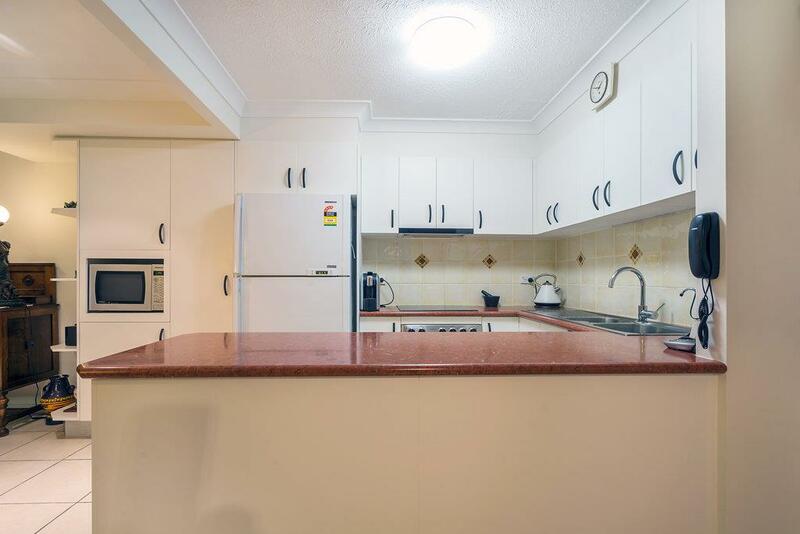 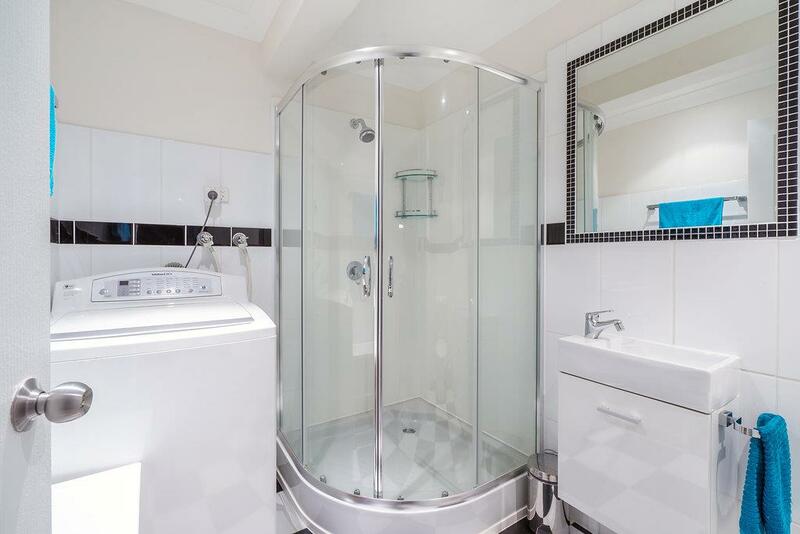 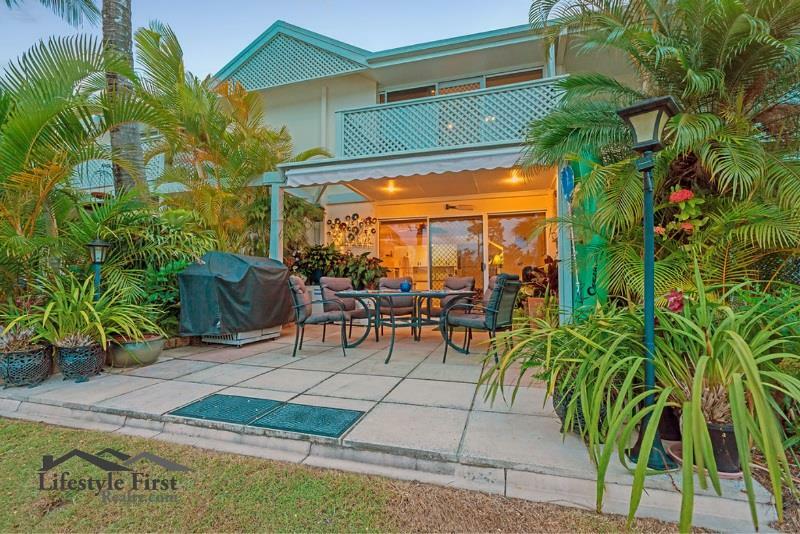 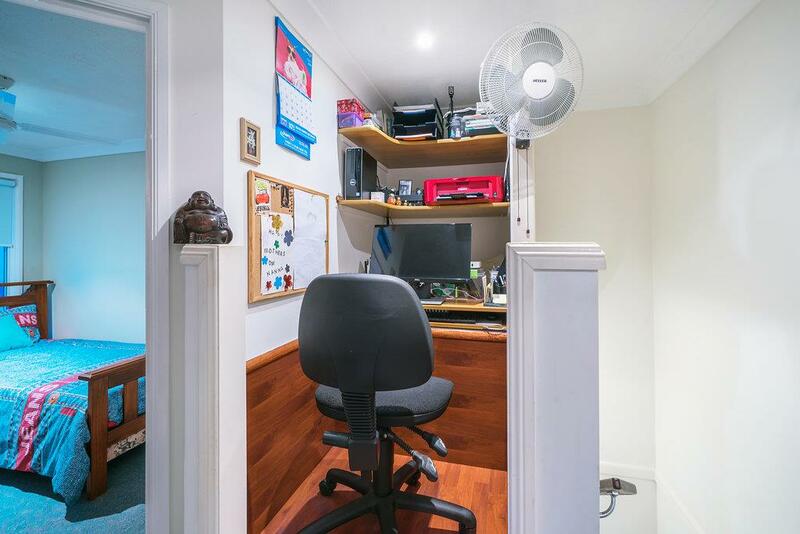 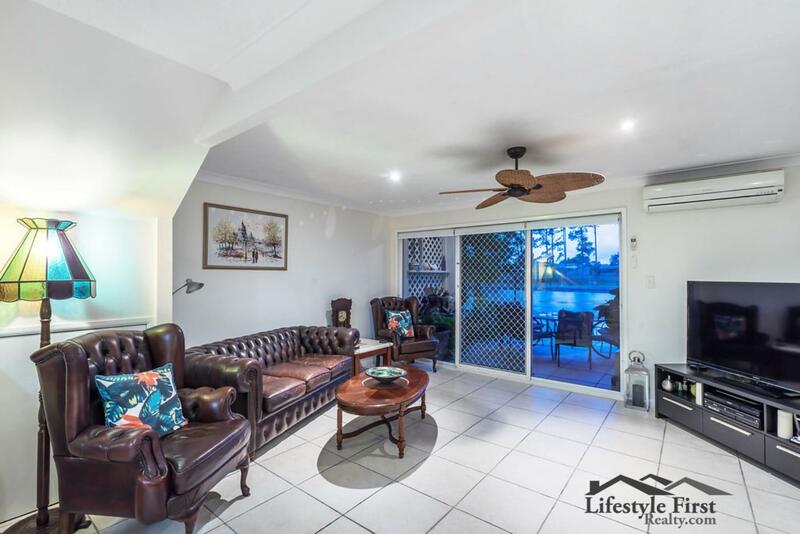 Dear Lorraine, I am interested in 32/2-10 Coolgardie St, Elanora, QLD 4221, Listing Number 2782369 which I found on http://lifestylefirstrealty.com.